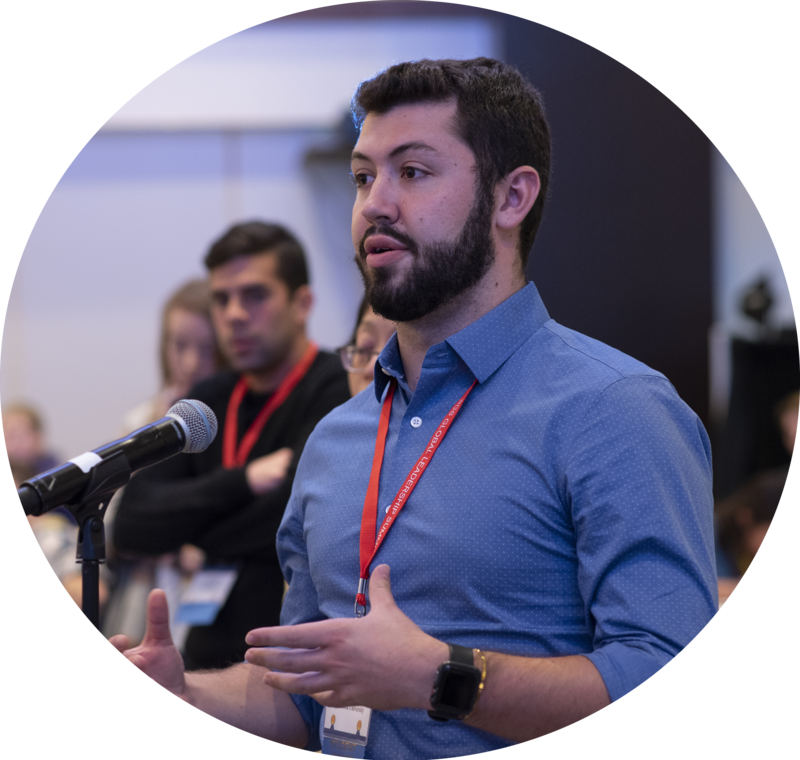 The following are Best Practices utilized by previous Outstanding Chapters or noted by successful faculty officers at recent chapter workshops. These practices may prove helpful to you in making sure your chapter is as successful as possible. The College/University’s promotions department sends press releases to hometown newspapers announcing the student’s invitation and induction into Beta Gamma Sigma. A sample press release is available on our website. Faculty members and current student members wear BGS keys, t-shirts or other BGS apparel during the week that the invitations are sent or delivered. Faculty members display membership certificates in their offices. Participate in Beta Gamma Sigma Founders' Day/Week to encourage greater recognition of BGS on campus. Create a promotional video for prospective members. List Beta Gamma Sigma in the College/University catalog as the business honor society for your school’s AACSB International accredited business program. Announce Beta Gamma Sigma scholarship recipients in the School of Business publication and/or the Foundation’s publication (for qualifying chapters). Include an article about your Beta Gamma Sigma chapter’s induction (or other activities) in the School of Business publication. Purchase and install a Beta Gamma Sigma bronze key in or near the School of Business building to increase recognition of the Society on campus. Co-sponsor a Business Leadership Forum on campus with training on “effective networking” and other helpful business tips. Consider creating a Career Closet designed to provide interview attire for students as they prepare to enter their field. 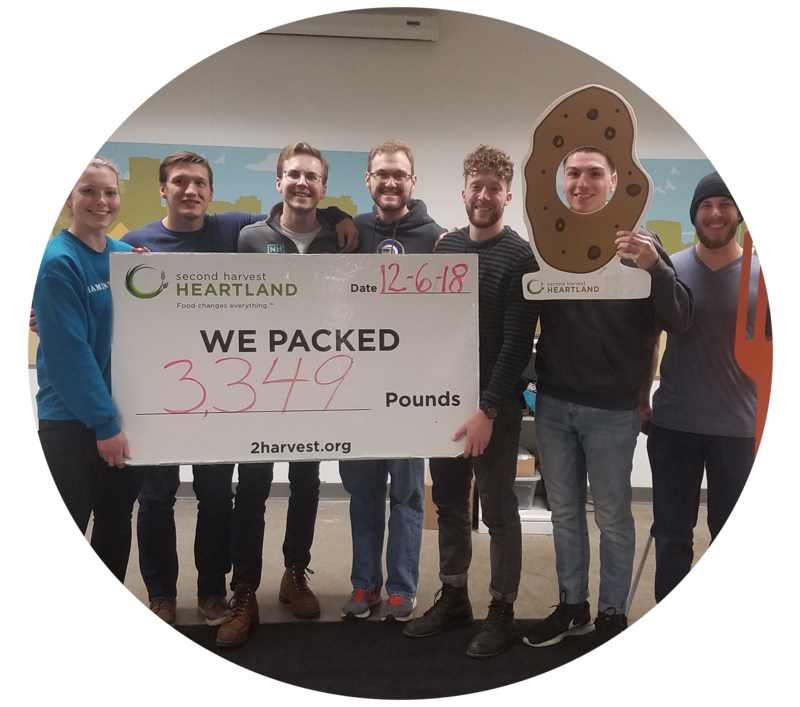 This resource can be a great way to partner with a local business or host a service project to collect professional attire for individuals in need. This could be a great project for Student Officers to lead and manage year after year. Maintain a BGS chapter website and social media networks. Maintain a BGS bulletin board in the business school. Host a speaker event where business professionals speak to classes. Promote the events of a BGS Alumni Chapter in the area. The Dean uses BGS members as student ambassadors or student guides when VIP guests tour the College of Business. Send in your photos and stories to mplodzien@betagammasigma.org for use on our social media and website! Chapters can order hard copies of the invitation booklets through the CMS or download a digital version from our website (include hyperlink) to help when tapping students. The booklets are free of charge and have a front pocket which is perfect to include your congratulatory letter from your dean. 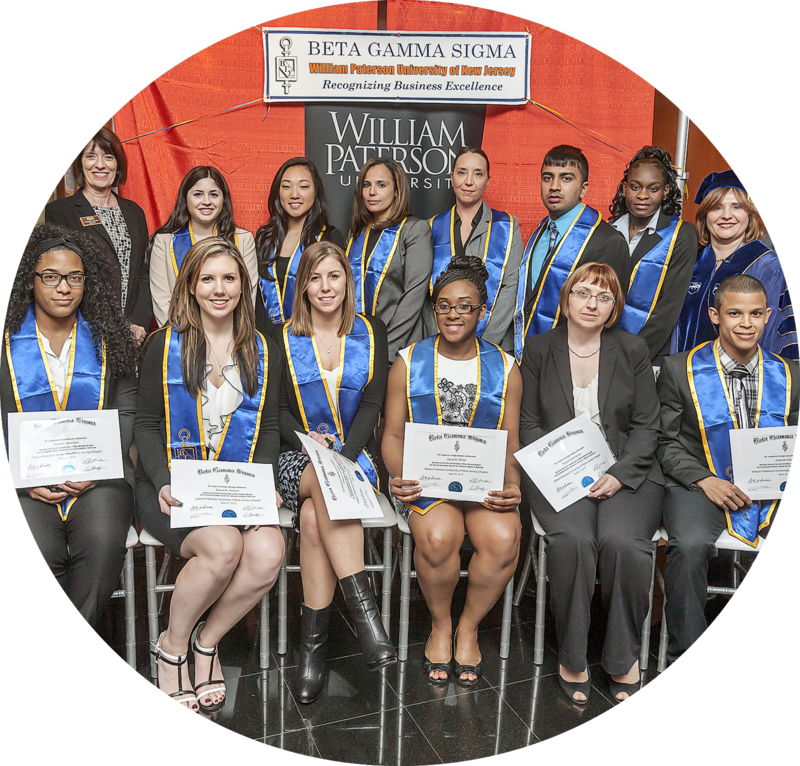 Hold a tapping ceremony to invite eligible students to Beta Gamma Sigma. Include a BGS information session and info cards at freshmen orientation or convocation. 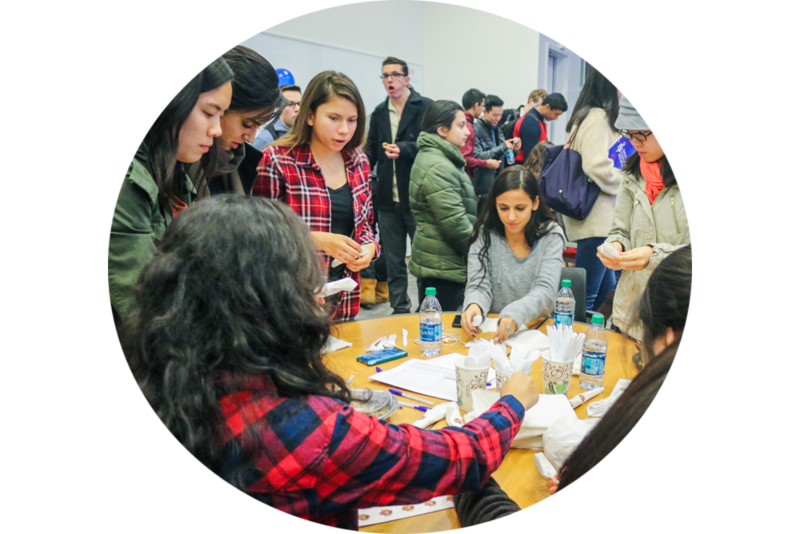 Sponsor an “International Students Focus Forum” where students present information about their home countries. 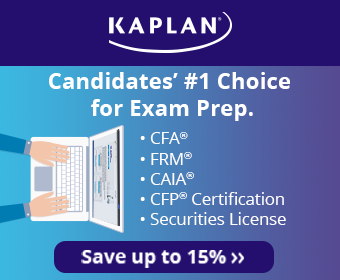 Chapter Advisor sends a list of names of those qualifying for membership to all business school faculties asking them to recognize the students in class, in person, or by way of a note. Follow-up email notes to those invited to membership who have not yet responded; ask if they have any questions about membership. Attend Collegiate Chapter Training Seminars. Send students to the BGS Global Leadership Summit. Participate in the BGS Gives Back. Sign your chapter up for Ethical Leadership Certification.